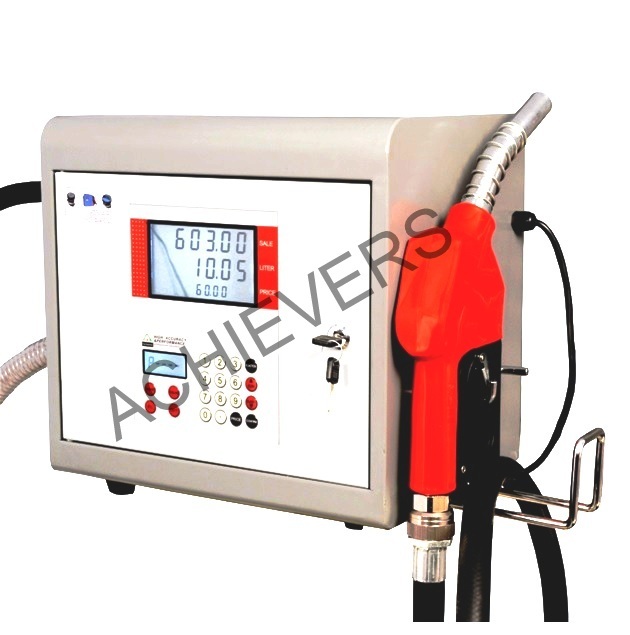 Since 1995, we have turned into a presumed manufacturer, exporter and supplier of fantastic quality Fuel Dispenser . The offered dispenser is ideal for controlling pilferage and utilization of fuel. By following set industry models, the offered dispenser is productively made under the course of our deft experts by using quality guaranteed parts and complex methods. Utilized for filling fuel in different automobiles, for example, transports, trucks, forklifts, cranes and numerous more vehicles, the offered Dispenser is accessible from us in various particulars at advertising driving costs. 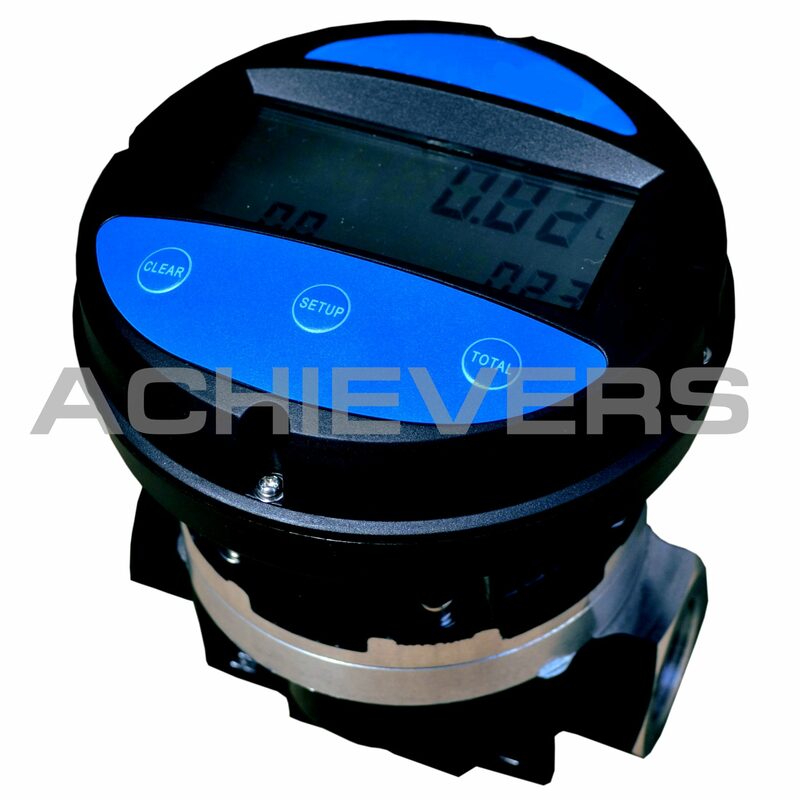 High precision Flow sensor for high accuracy. Worked in the expansive limit channel. Auto stop feature for tank beating up. 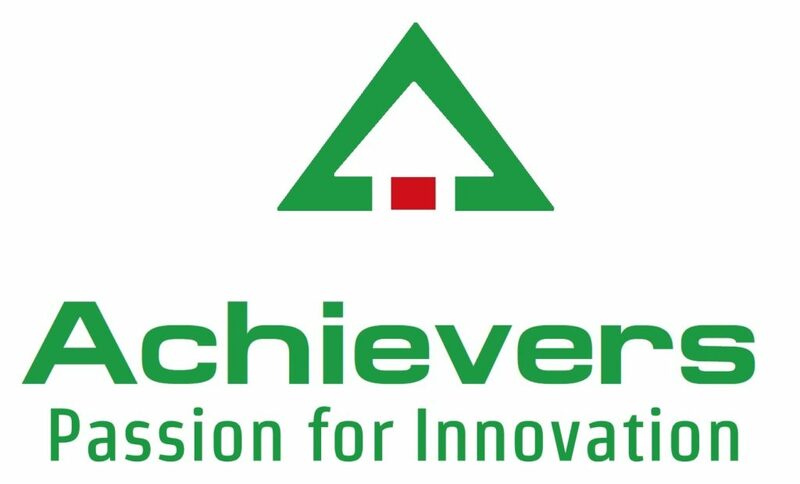 Resettable Batch and Cumulative Totaliser. Tough development to suit brutal conditions. Finish dispensing arrangement with Pump, Flow Sensor, Filter, Hose and Nozzle. Decision of AC 44oV/220 V or DC 24V/12V pump control supply. 220V AC/ 12V DC and 24V DC control supply choices for Stationery and Mobile applications. 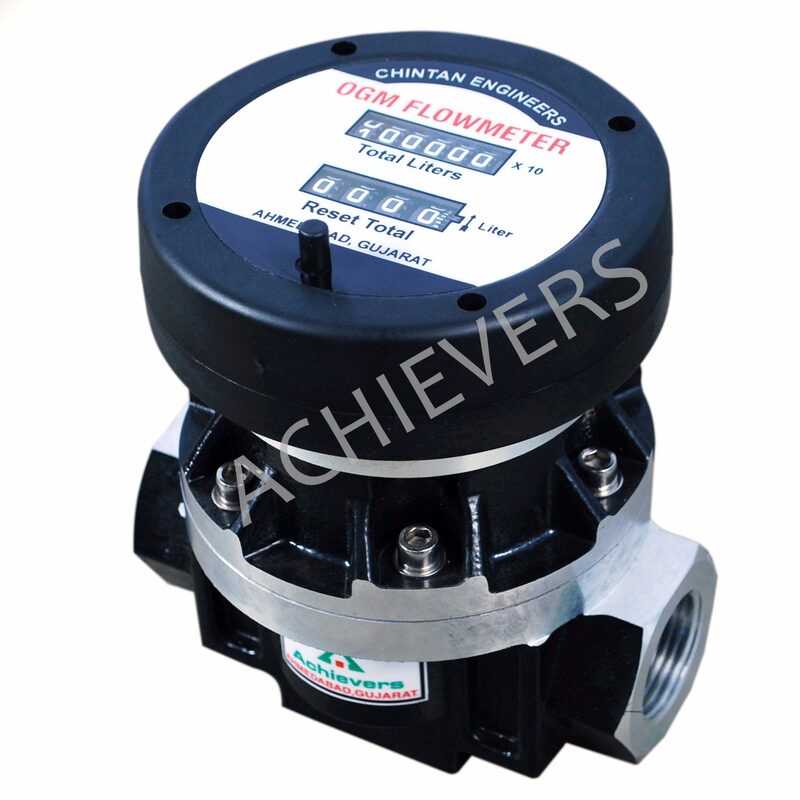 upto 60 LPM flow for quick diesel filling. 4 Meter Rubber Hose and auto shutoff Nozzle standard. Huge numeral computerized show with totalizer. Precision +/ – 0.5% of perusing. Repeatability +/ – 0.1% of perusing. Alternatives for conveying diesel from capacity Tanks or Barrels with high exactness. Warranty: 1 year + 2 year extended warranty on demand. 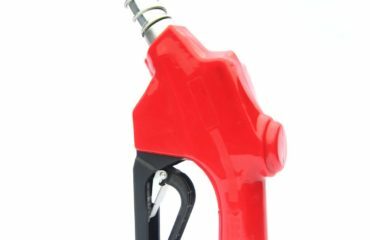 fuel dispensing to organization possessed Vehicles and Fork Lifts in enterprises. fuel dispensing to Construction and Mining Machines through Mobile Bowser. Dispensing diesel from Barrels on little development sites.